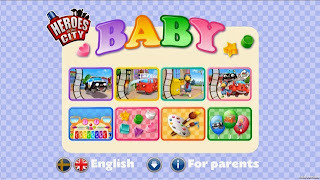 We were asked to review a new app with for babies (0-2) but the same makers of HEROES OF THE CITY, which we reviewed back in March (check it out here). After reviewing and nonstop play that app has received on the kids' iTouches I said yes. 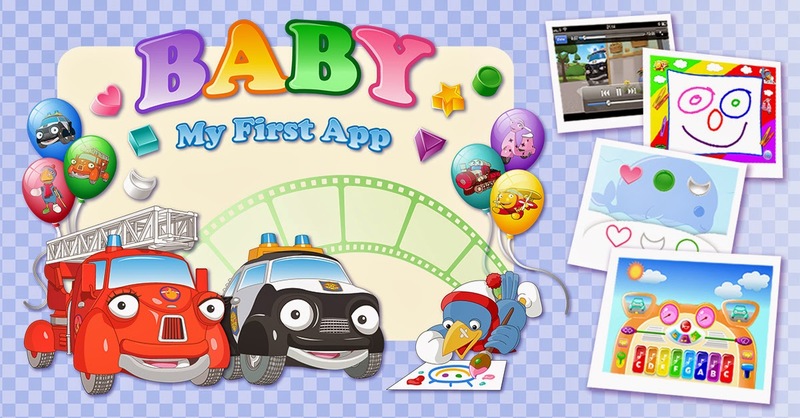 The App is available for FREE on both GooglePlay and Apple devices. 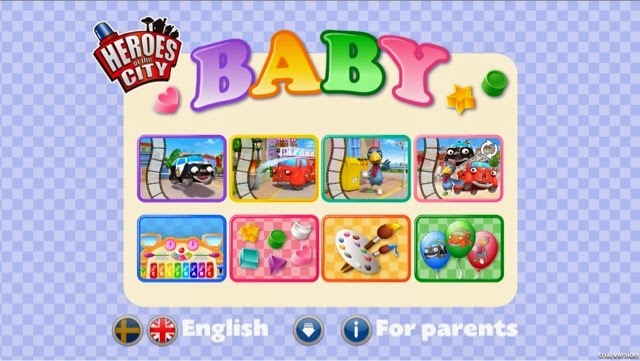 It has 3 short videos and 4 easy games for younger ones. 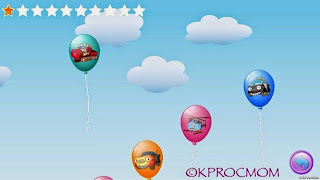 The paint and music panel, are touch and response games. Great for the youngest of children, all they do is touch the screen and music starts or a line of color forms across the screen in paint. Simple and kids love it. The Color and Sort game has 3 shapes/colors appear and they need to be dragged into the outline of the corresponding shape below. This has been the favorite of my kids and students I have used. After 2-3 examples on how to do it, they are able to do it alone. 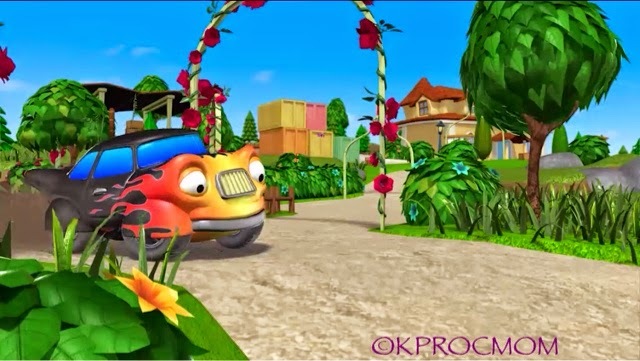 Check out this short movie for toddlers about Fiona the Fire Truck. These character names with become household names in no time, just like Percy Post, Calamity Crow and Pauli Police Car at our house.